Reflecting on memorial day and it was peaceful. I spent it at home with my husband, daughter and youngest son. We spent a uneventful day working around the house and watched a movie. Chris started out the day with his father at a Memorial Day event serving with his father's American Legion Post 8 on the Color Guard WITH his 84-year-old father for this event. You are never too young/old to serve your country! He came on home about lunch time and we just worked around the house taking time to sit and watch the movie Sabrina with Harrison Ford. I've managed to nearly watch all my favorite movies this weekend (missed one - A Few Good Men) but I managed to watch Sabrina, The American President and my most favorite - Mr. Holland's Opus! Plus I've managed to get some boxes unpacked while watching - skipping two stones at once=wonderful! On a not so far out side note: Walmart had a super sale of corn on the cob this weekend - 10 ears for $1. I went home with 10 ears and had fully intended to cook them up on memorial day but then started menu planning. I decided instead that I'd cut off the corn and freeze to go into the meal I have planned for later in the month. 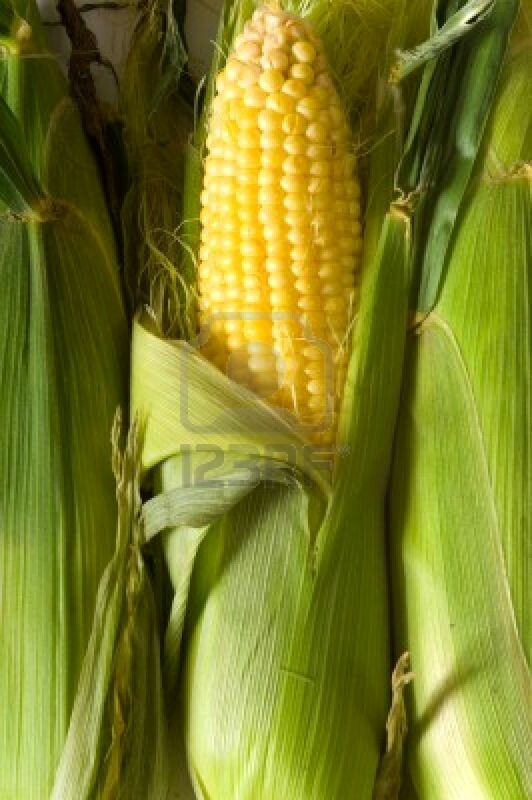 So as I sit there this afternoon shucking corn, freeing the kernals of the silky thread and protective skin of shuck I began to think of my freedom and this great nation, under God. It brought to mind an attitude of thanksgiving and prayer for those who have served and shed their blood so that I may live this life in this country with freedom to sit at my kitchen table and shuck corn, think and dream. It made me think of my son Phillip who is currently deployed and serving. I am so proud of you Phillip Mikal and the sacrifices you have made as you have served. It made me think and wonder back to my ancestors who fought in the American Revolution, the Civil War that made this nation what it is today. It made me wonder who they were and what life they had that gives me this day. As I sat shucking corn I began to think about the corn I was working with and then it lead to memories of Papa and going out on his farm helping him set up the pipes to irrigate the rows of corn that would be harvested. It made me think of harvest time and taking meals to the field with Meemaw as everyone was cutting corn. I am also reminded of the sweet corn in Meemaw's garden and the times spent with mom, Meemaw and friends in Meemaw's kitchen shucking corn and cutting the kernals off the stalk. Those memories evolved and allowed me to think of all of my family and reflect on how blessed I am and the sweet life I have lived and continue to live. I am blessed. I am thankful. AND I praise God for these blessings.